The year is 1949. 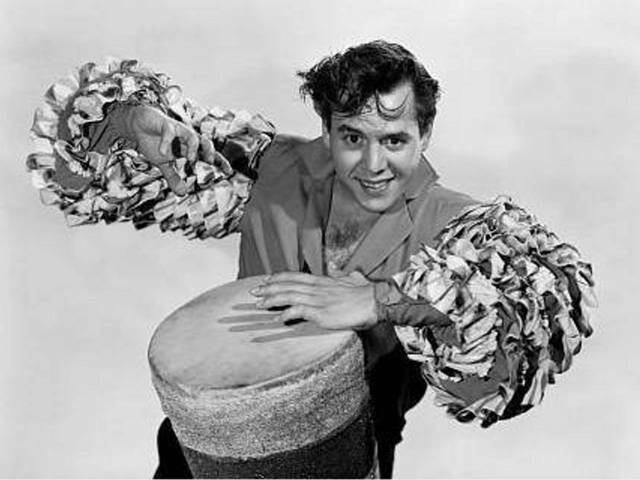 This is the Desi Arnaz I like best – arms flailing, hair flying . . . Balaluing his way to the top. “I Love Lucy” is only 2 years away from its CBS television debut. Desi’s a young man with a plan. He and his favorite wife, Lucy are about to turn Hollywood on its ear. Today is “Trending History’s 50th blog post. 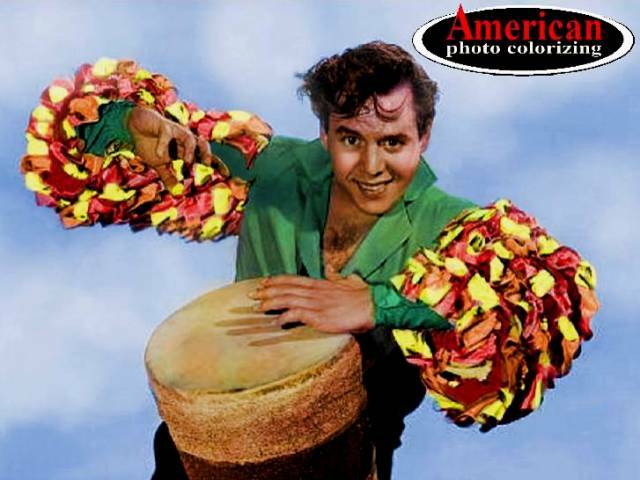 Thanks to all for making this little slice of colorized life possible, and a Happy 50th to you, too! The year is 1947. That’s modern news around here. For many of you, this chick needs no introduction. 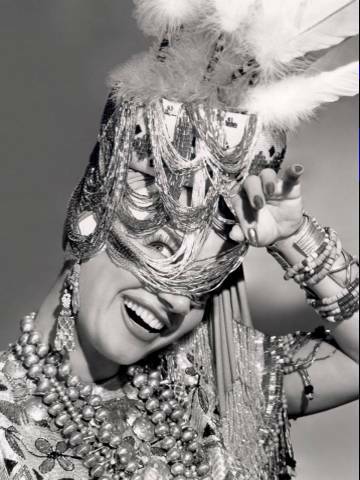 She’s the “Brazilian Bombshell”, Carmen Miranda, international star of stage and screen during the 1930s through the mid-’50s. 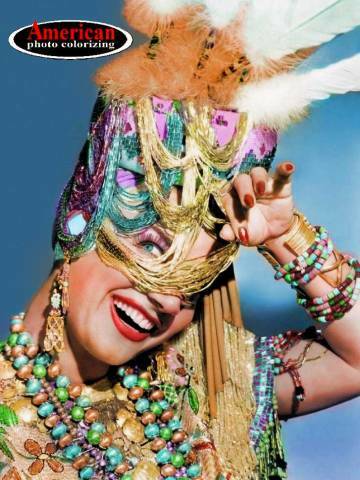 Known for her colorful costumes and hats – to not photograph Carmen in Color is, well, just “ridiculoose!”.